Such a busy few days! 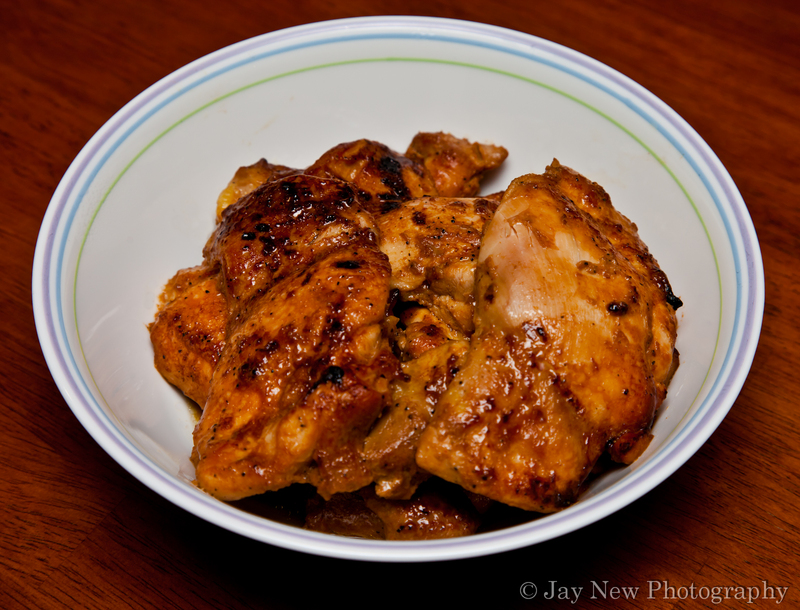 No fear, I am still here 🙂 Today I am sharing my recipe for Spicy Chicken Teriyaki. I LOVE mixing flavors. Sweet or spicy with salty is one of my favorite combinations in meals. This one is a definite make again for future dinners. I hope you enjoy it! Remove cover from chicken and cook for an additional 15-20 minutes uncovered, basting with marinade frequently. This looks so good. I’m going to find a way to do this on a grill. After you remove the chicken from the marinade, reduce the marinade. Grill chicken, as you normally do but as you grill, baste the chicken with the marinade frequently 🙂 The more you baste the chicken, the thicker and more concentrated the sauce will get on the chicken and it will lock in the moisture 🙂 Have fun!! 🙂 It would explain why I love your blog so much!!! Mmm sounds great, I don’t think I’ve ever had spicy teriyaki before! Hope you have a great Memorial Day weekend! I hope you try and enjoy it 🙂 Same to you! Great use of flavours and I love that you reduce the marinade before basting the chicken. 🙂 Thanks! I like concentrated marinades. It really adds a nice punch to the chicken. I hope you had a wonderful Memorial Day weekend! Great recipe, I love the flavors here. I think it’s just the right amount of spicy. Have a good long weekend! Same to you! I can’t wait to see what you cooked up!